Successful Commissioning at Marienhutte GmbH. Home > News > Successful Commissioning at Marienhutte GmbH. 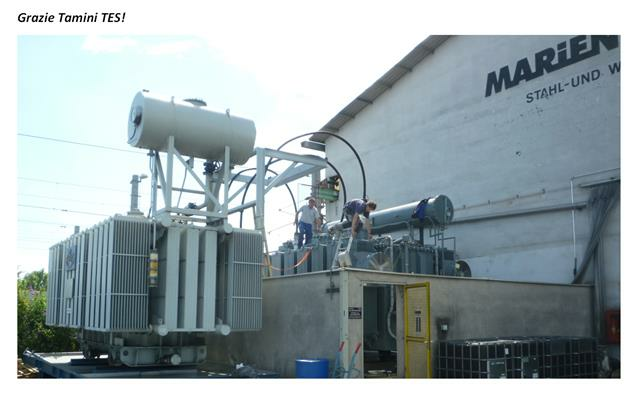 Tamini supplied to Marienhutte a second hand re-winded power transformer 40/50 MVA, ONAN/ONAF, 111 / 20,8 kV. It was commissioned in the rolling mill of Graz, Austria, on the last Friday. 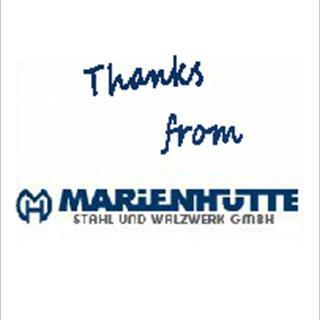 Customer requirements have been successfully met and the Marienhutte Team has thanked Tamini for the perfect solution to their needs and the good assistance in the after-sales service. Tamini makes available to its customers a large stock of reconditioned transformers ready for use on flexible rental or purchase conditions. This is one of the great achievements by the Tamini’s Service Business Unit.